How cool it was to live amongst the Irish. They’re warm, friendly, loving people who welcome others into their circle of life. 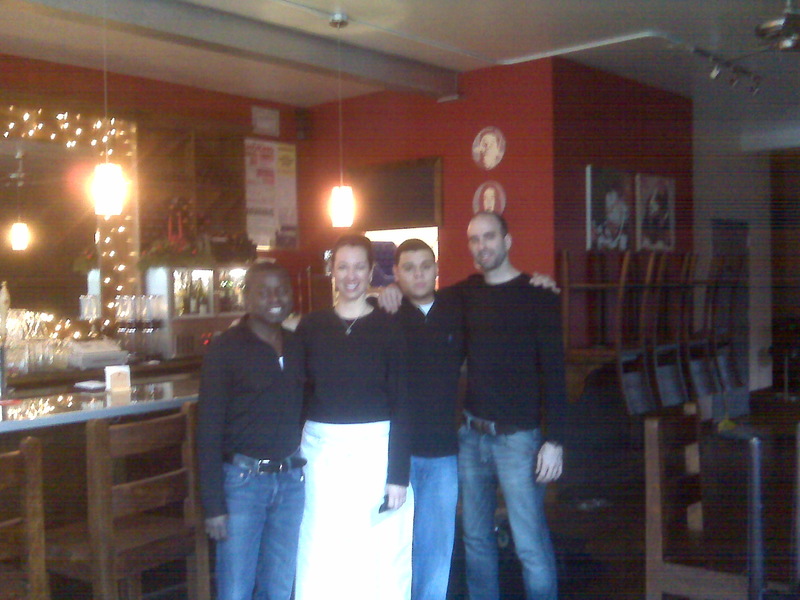 They believe in honest living, faith, family and sharing food & brew together…good people. 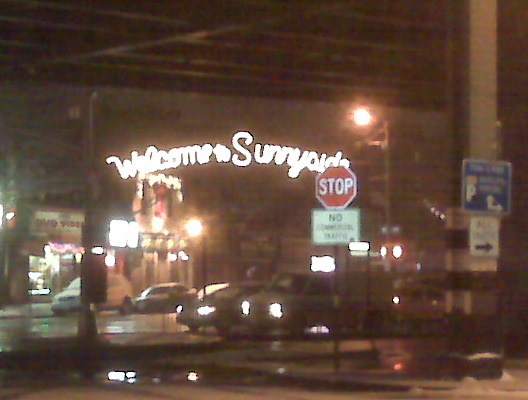 As a former resident of Sunnyside, NY (Queens: for all you who are thinking…where’s Sunnyside, NY? 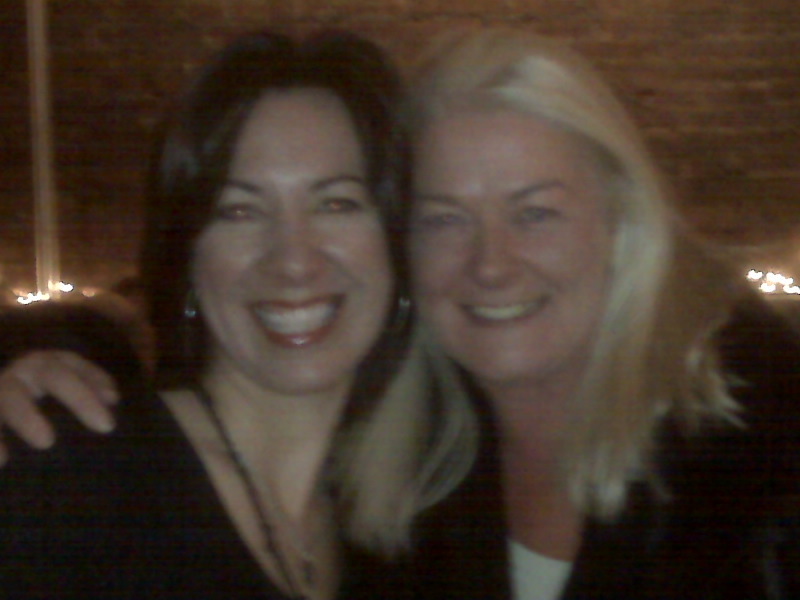 ), I can tell you this…Irish people are good people. 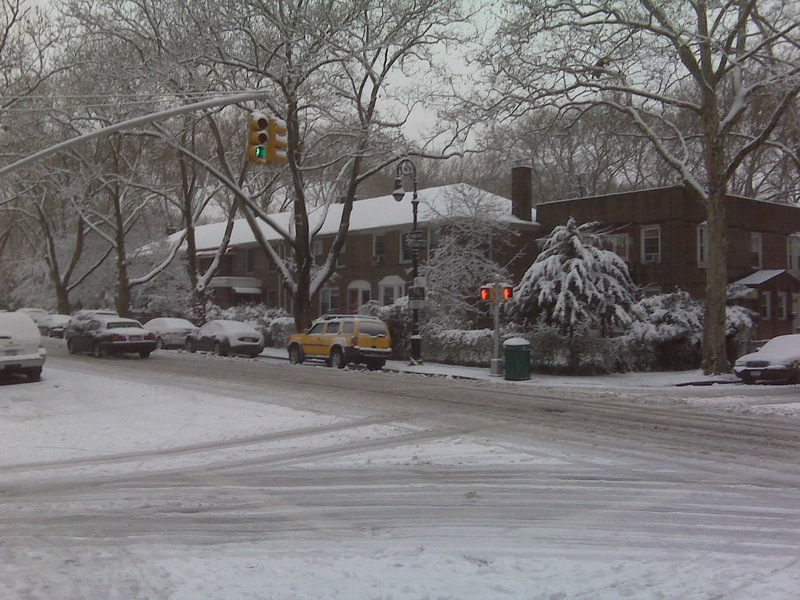 I absolutely loved living in an Irish neighborhood where people speak, work hard, love their families, gather with their friends and enjoy life. They’re unpretentious and warm folk. Yep, it’s true, there are super busy pubs on every corner and sometimes several on each corner…but it’s all good…they mean no harm. They love their brew. They have big hearts and they believe in doing good and what’s right. And then, there’s the music…I love Irish music. Have you ever heard of Celtic Thunder or Celtic Women? Oh what a treat. I love the Irish fiddle. Uh-mazing! It makes my soul happy! 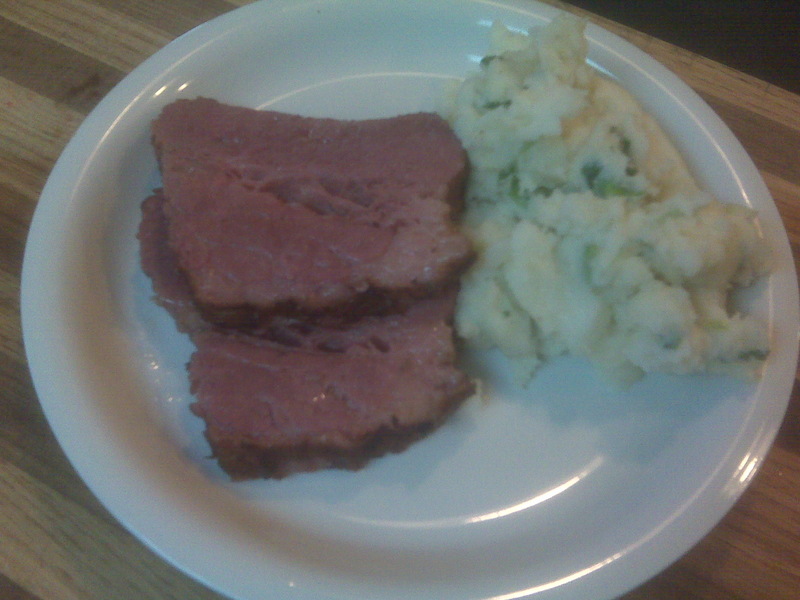 So to celebrate the Irish I have posted this for all to enjoy…let’s talk about Corned Beef…what? You haven’t had it? Then you haven’t lived. Irish people are definitely meat and potato kind of people. Remember, they’re good people. Meat and potatoes…remember that. If you have time to cook your own meat, then: brown a brisket on all sides in a smoking hot pan filmed with about 2T oil. (don’t fret if you don’t…just go buy a fully cooked one at the deli of your local supermarket.) Cover brisket with half water and half beef broth. Add 2-3 T pickling seasoning. Bring to a boil, then lower to a simmer, cover and simmer for about 2.5 hours or until its fork tender or 160 degrees. Remove from pot to a cutting board, let rest about 10 minutes, slice and serve. Delicious! Bring pot of water to a boil. Cut russet potatoes into about 1” pieces. Add to boiling water. Cook until fork tender, about 15 minutes. Bring heavy cream and butter to a boil, add chopped green onions, remove from heat, cover and let steep for about 15 minutes. Drain potatoes, put back into pot, mash and set aside. Add cream mixture to potatoes, stir and add salt and pepper to taste. Mix well and set aside. Done and delicious! Do yourself and your honey a favor and make this soon…say, March 17th? Why not? It’s St Patrick’s Day and you gotta eat. Make it real fun and tie on an apron while you’re at it-it’ll keep your clothes clean and get his attention ;). Bon Appétit! This entry was posted on Monday, March 15, 2010 at 8:35 am and is filled under Cook Learn Grow.